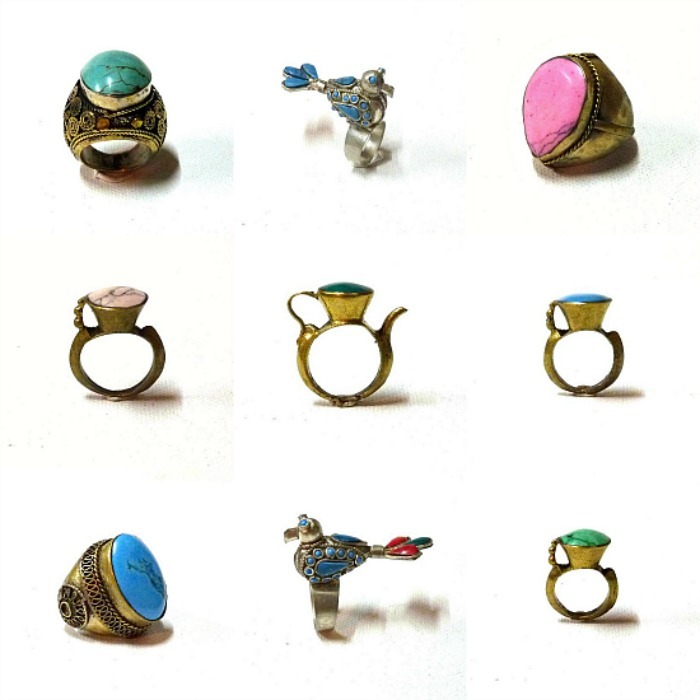 Check out our gorgeous new collection of vintage boho hippie rings! ‘teapot’ ring and some quirky Peacock rings to add some fun to your fingers! rare vintage gun belts if you like something more unusual! and a stunning pair of 70s vintage Charles Jourdan sunglasses to complete the look! 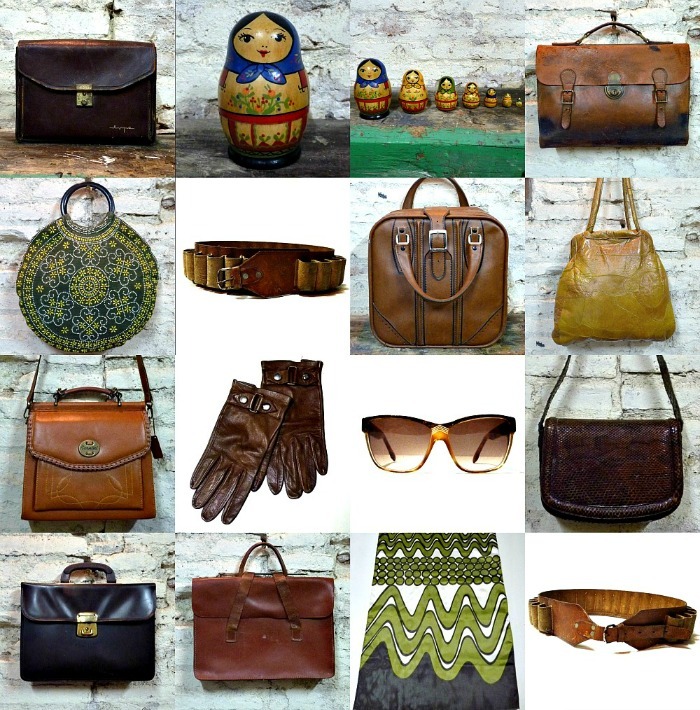 And to add some kitsch fun to your home, a fantastic set of Russian nesting dolls to perk up your mantelpiece!